The Source's Daily Deal Event is back! 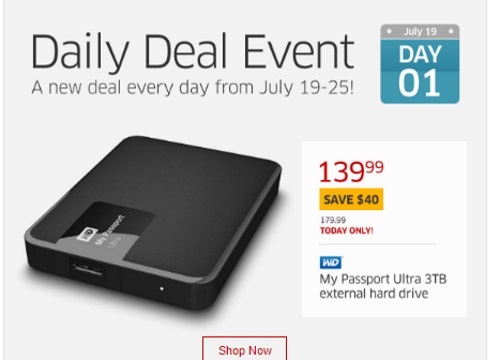 There's a new deal everyday from July 19-25. Quantities are limited and the deal is only available on that day!